Posted on December 7, 2017 at 12:00 am. Charms, rings, and earrings- oh my! 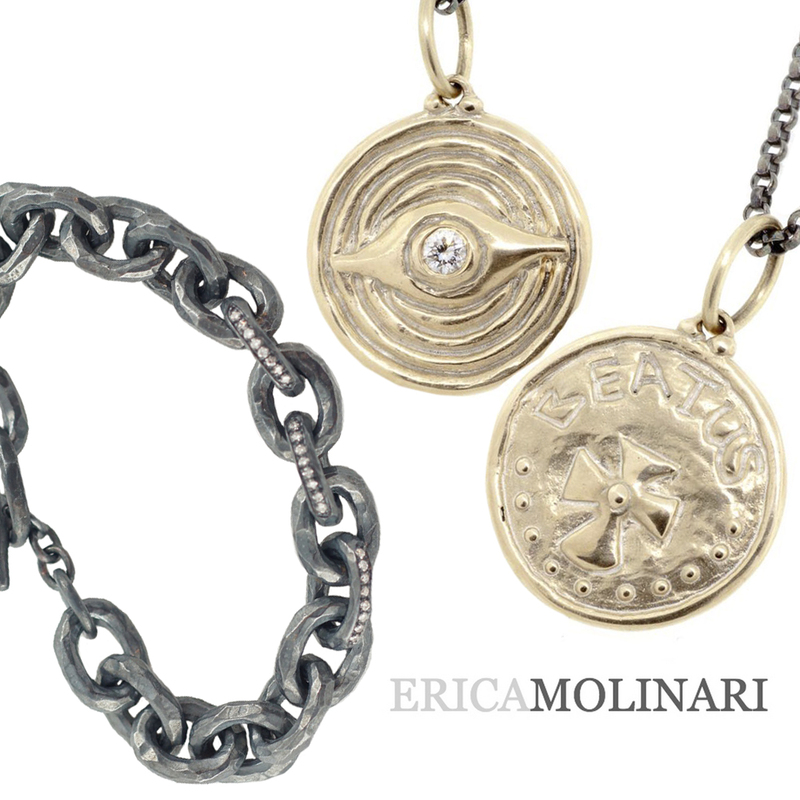 Join us for the Erica Molinari trunk show to start or continue your ever-growing collection.